It's been a good week. Packed with meetings, catching up on work, packing & re-packing, and now I'm in St. Louis for the weekend! 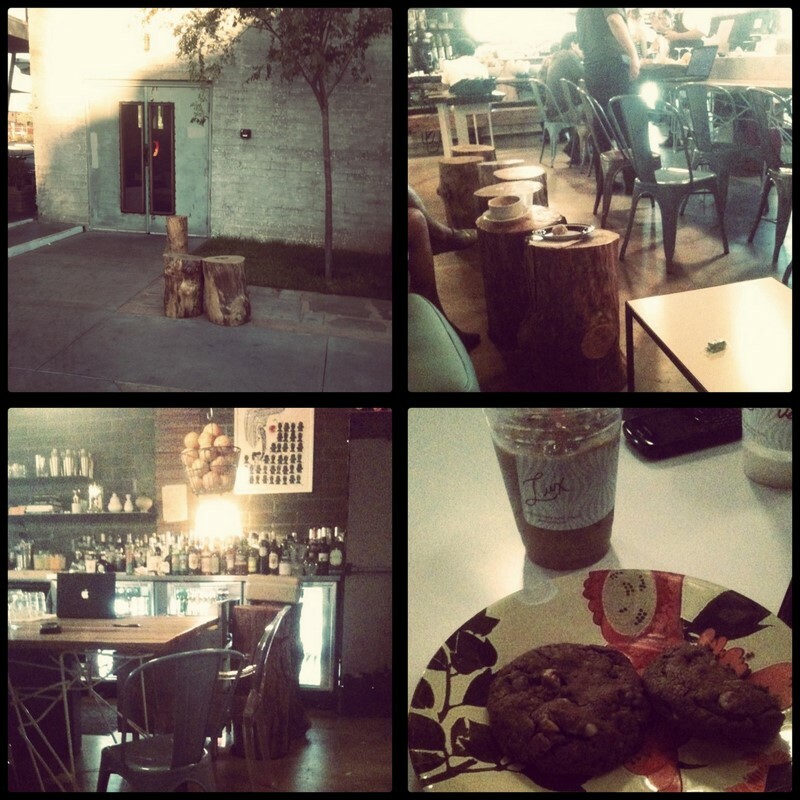 On Tuesday, Chelsea, Courtney, Kara & I met up for coffee at Lux Central. Good friends, great convo & laughs can do a lot for a stressed out mind! I always feel better and inspired after our meetups. I've fallen completely in love with the idea of a Moroccan wedding blanket thrown across my bed, used as a comforter. I love the sparkle and texture! Thrift-filled homes are inspiring me more than ever lately, like this beautiful Melbourne home, or this quirky space. Rosemary olive bread. I can only imagine how this fragrant smelling loaf would fill the entire house with the best smell! These well styled and assembled Limitee boxes by Chewing The Cud. The boxes are "a beautifully curated collection of vintage ephemera and adorable embellishments in a unique cigar box for your gift-wrapping projects." HOW COOL. These beautiful fashion watercolor paintings. I wish I was this talented!